Mould quality relates closely to the design, manufacture, use, repair, extrusion process conditions. 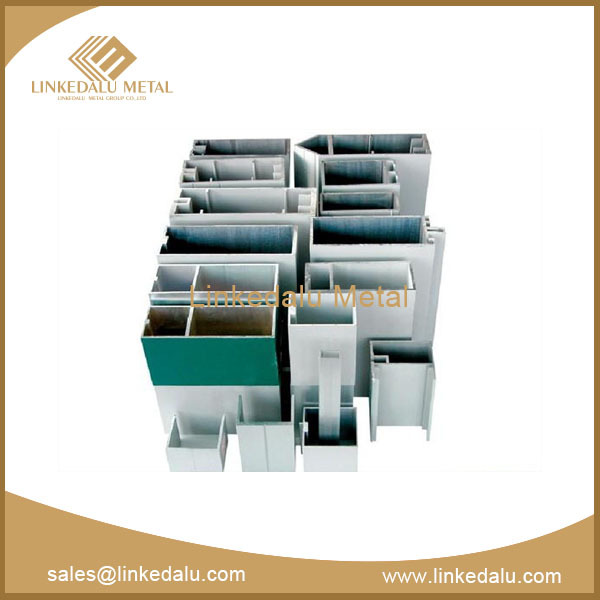 This article will outline the problems that may appear in service process of mould, and accordingly, provide some checking and recovery methods for you to effectively avoid some mould defects in the production of modular aluminum profile. 1. 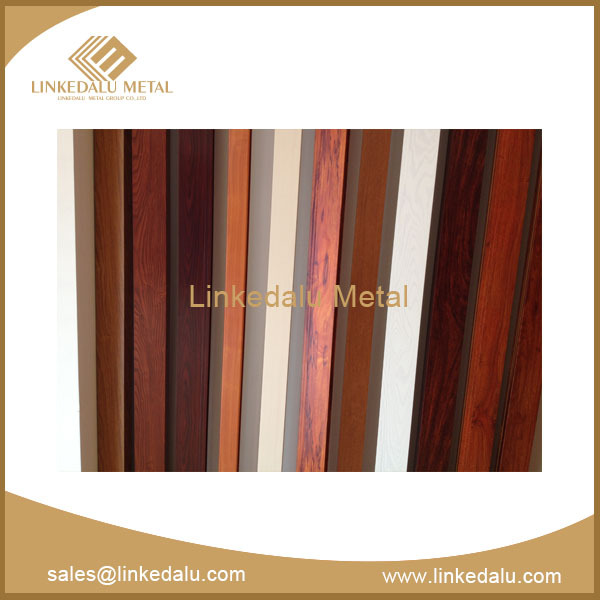 When there are fatigue and cracks on the thermal position of female mould or main decorative surface, the first job is to check the strain on work belt to confirm the local strain, and then to know what the surface treatment of the aluminum profile is. The dusting and painting surface treatment is easy for recovery treatment by welding, but the oxidized surface treatment is generally difficult for recovery treatment. When the argon welding recovery is finished, it is necessary to check the work belt of weld interface on the flatness, vertical and smoothness. And if there are problems, such as trachoma, depression, welding and so on, the work belt welding is not successful and need to the second welding recovery. 2. When there is metal plastic deformation and collapse on the screw position of male mould, it is necessary to check the damage of the work belt and whether there is any crack in the diversion bridge. After the recovery, the large surface depression may appear at the welding conjunction. 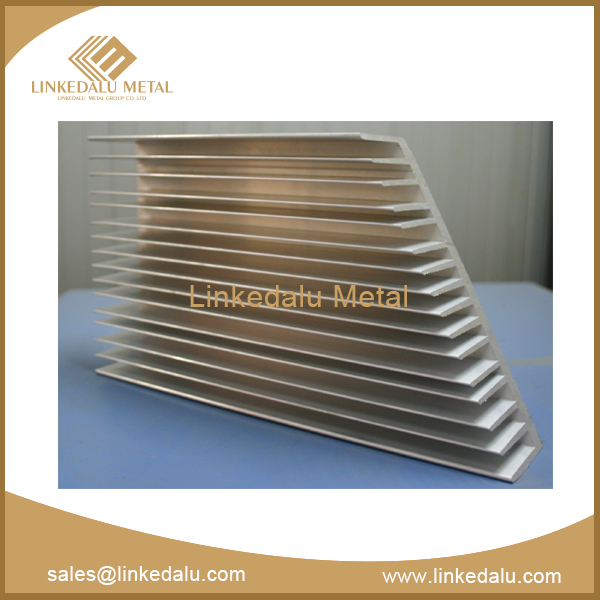 If there is depression, under the premise that the size of the aluminum profile is ensured, the surface milling should be increased by 3 to 4C to make the surface parallel and vertical. And then, check the support strength of screw position and the length of the end sizing strip. 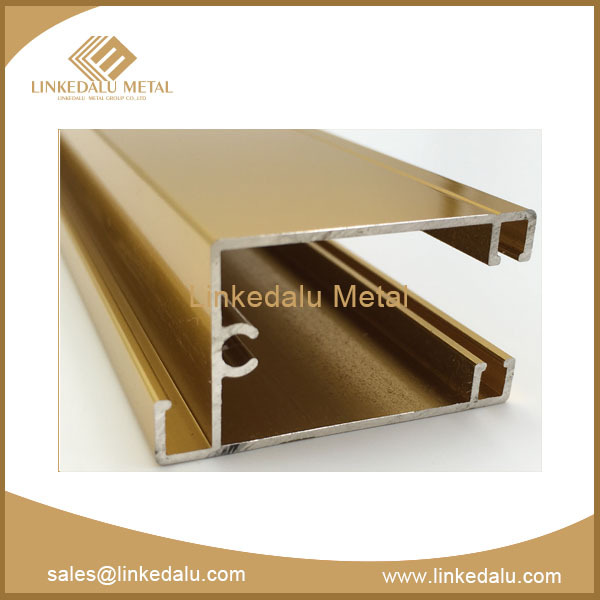 The weak support strength is again easily collapse, and also the improper end sizing strip is likely to cause groove or uncomfortable touching on the aluminum profile surface. 3. When the work belt of the female mould has had constant friction, the working surface will have ultra-poor vertical degree and parallelism, so that the overall friction and damage is very serious, which may inflict the production of aluminum profile. 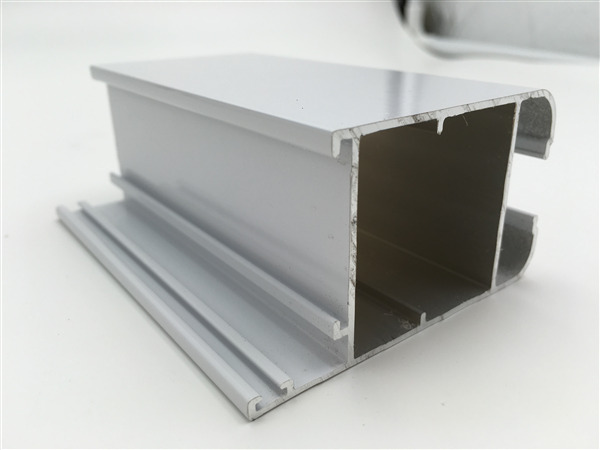 First, the thickness of the produced aluminum profile will not meet the requirements; second, the ratio between the real weight of the product and theoretical weight will exceed the standard range. The recovery method is to use argon welding to weld the overall working belt and then re-generate a new work belt. The drawback is that in the welding process, the mould material will change, accompanying with cracks and deformation, and what’s more, the re-generated work has a shorter service life than the original one. The problems and methods above are conducive to follow-up repair and use, and at the same time, it plays an important role in promoting production costs reducing and production efficiency.